A kitchen can look finished without a backsplash, and sometimes a clean coat of (washable) paint is what best executes a design. But at the same time, there’s also an opportunity to use the space to anchor the overall design of the room. While countertops, flooring and cabinets are generally places to keep it simple, the backsplash is a good place to inject some personal style, whether that’s with a mosaic feature or a bold color. And since that wall literally connects the countertops with the cabinets it’s also a place to tie everything together. Do you really need a one? Not really. But you’ll inevitably get that wall dirty while cooking or washing dishes, and an easy to clean surface can make messes easier to wipe up, especially if your stove doesn’t have a one built in. And almost any type of material can work from bamboo to corkboard as long as it’s properly sealed. 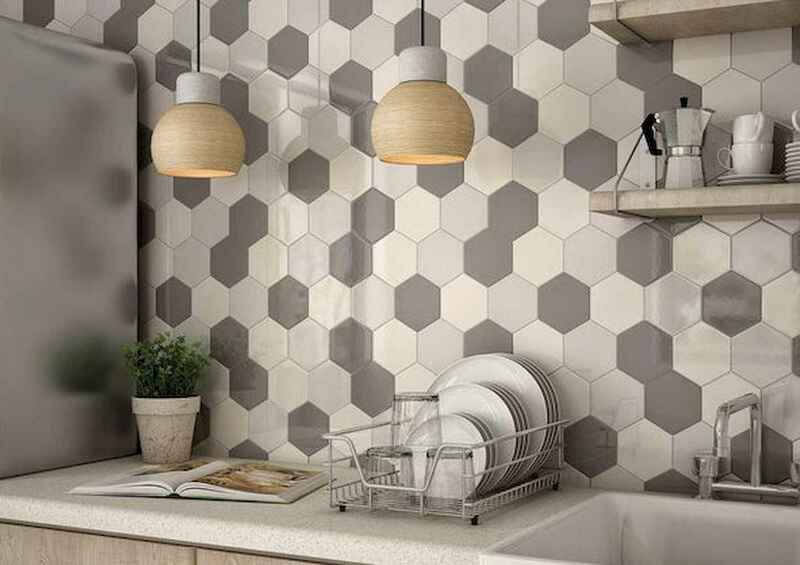 Whether you’re remodeling your entire or kitchen or just looking to refresh the space, we’ve narrowed down a few different kitchen backsplash ideas.